Searching for dependable auto insurance can be tough. It could be confusing in the beginning. Some people just sign up for the first insurance company that they see. That’s not the smartest thing to do because you could be overpaying for it. 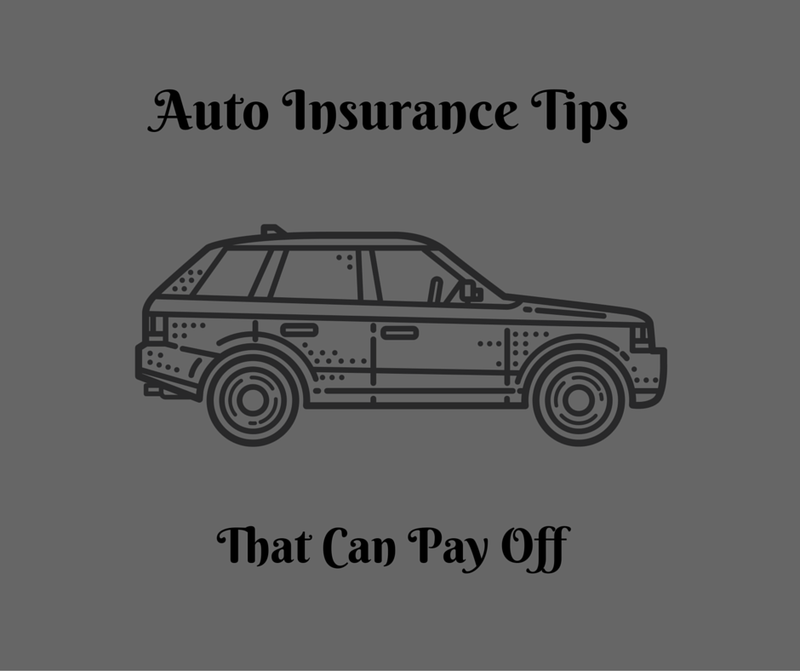 Keep reading to find out tips that can help you choose the right auto insurer for you. When you are thinking about which policy to buy, make sure you carefully consider how much coverage you really need. You might find out that you only need the minimum. You should consider if you want both collision and comprehensive coverage or just one of them. Also, consider a higher deductible. The higher your deductible is, the lower your premium will be. Make sure you do your research. Speaking of research, that leads us to the next tip which is to compare prices. For some reason, people are too loyal to brands. Circumstances change all the time. I’d compare auto insurance companies at least once a year to review the prices. Some people suggest twice a year. By comparing companies, you can save hundreds of dollars per year. Everyone doesn’t always take the time to compare prices. They are comfortable with a particular company that at the time was right for them. Over time the company slowly raised its rates. In the beginning, the customer didn’t mind because of the so-called comfort. Fast forward to a couple of years and they are now paying $200 – $300 more than they should be. Safe Driver – A person is usually eligible if they haven’t had any tickets or accidents in the last 3-5 years. Good Student – if you are a student making good grades, you may be eligible for this discount. Security Features – If your vehicle has features such as steering wheel locks, auto tracking devices and car alarms you may qualify for this one. Affiliation Discounts – If you are a member of a fraternity, sorority or other professional groups you may be eligible for this discount. Contact your insurer to find out. The final tip is to take a defensive driving course. The course is offered for any driver. If you take it, it shows that you are serious about being a conscientious and safe driver. It can reduce your chances of having a car accident, and it will save you money in the long run. I need to sign up for the class in my area. I think it will lower my premium by at least $60 – $80. I could use that discount. Do you feel like you pay too much for insurance?